Attorney Patrick Perotti follows the money. The settlement money that is supposed to go to the winners of class action lawsuits, people who have been victimized. But when those victims can't be found, or are no longer living, guess where the money goes? The answer may surprise you. 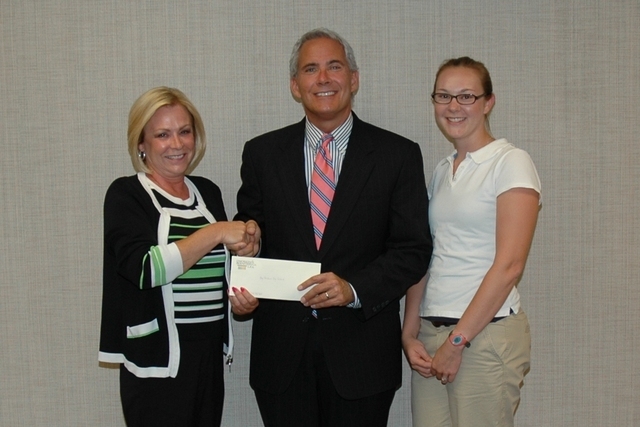 Perotti formed Ohio Lawyers Give Back, hoping to direct the unclaimed funds to charities. In this interview, Perotti also shames the Bureau of Workers Compensation for appealing a ruling meant to reimburse small businesses for the money the bureau overcharged them. Patrick Perotti is a partner with the lawfirm Dworkin and Bernstein. Could Beverly Potts Still Be Alive?